This interview is the perfect proof that when you reach out to the universe, it will reply. 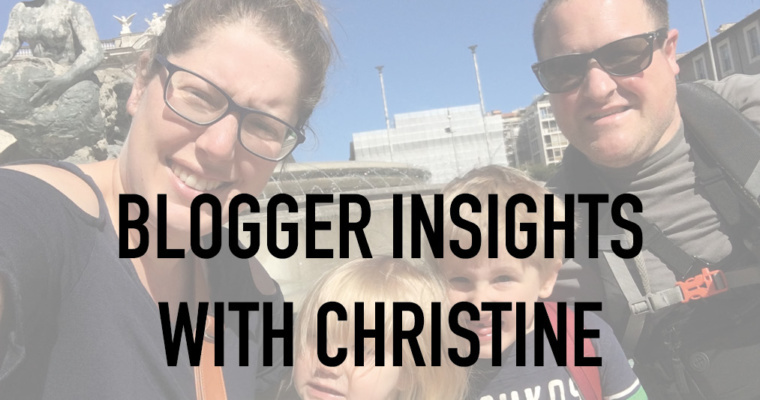 I was searching for Expat Partners who were willing to share their story of becoming a professional blogger, and I found Christine. She was an Expat in Germany when she started her blog and turned it into a real profession. In this interview, she is sharing her tips and tricks without whitewashing. She is pretty straightforward about the ups and downs of blogging making this interview a perfect resource for you! I promise it is worth your time! Thank you so much, Christine, for your contribution! 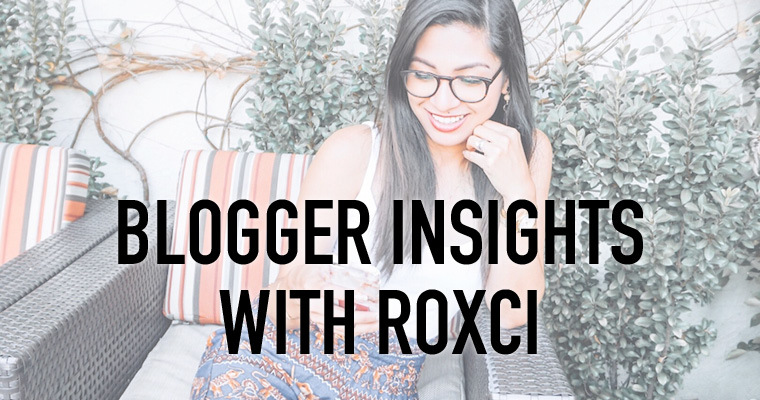 If you are considering to blog about your Expat experience I am highly recommending you to follow Roxci’s story. I am so glad that she is sharing her journey with us in a few questions. As a military spouse and blogger she is connected to both worlds and her content is highly professional! I hope you find her as inspiring as me! 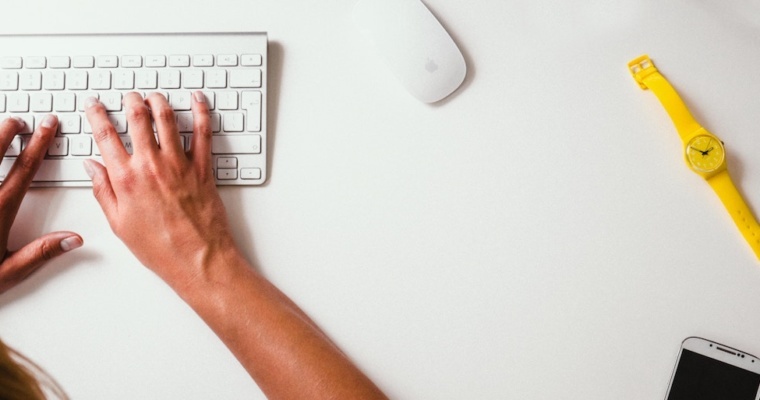 Blogging can be a very rewarding path for Expat Partners or Expats in general who want to share their story but are also looking for some ways to earn money or continue a career. 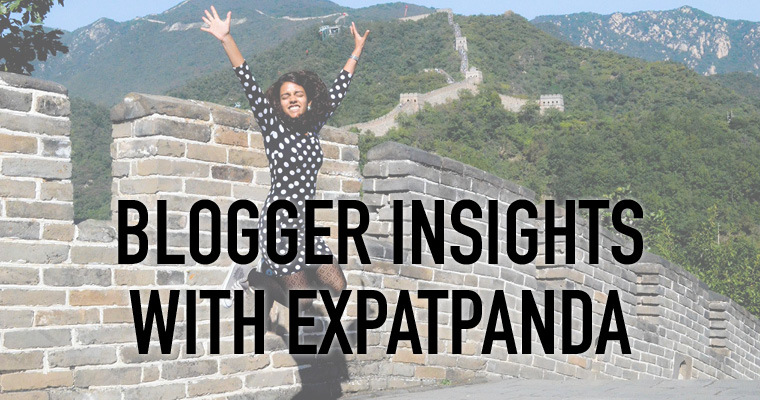 In the following weeks, I will introduce you to great Expat Bloggers who managed to create amazing platforms with lots of inspiration and knowledge in that field! In the sense of Share-the-Love they will share their valuable experience with us! Let’s start with the first interview of this series. This week I had the opportunity to interview Aneesa of www.expatpanda.com about her blogging experience and recommendation for you. 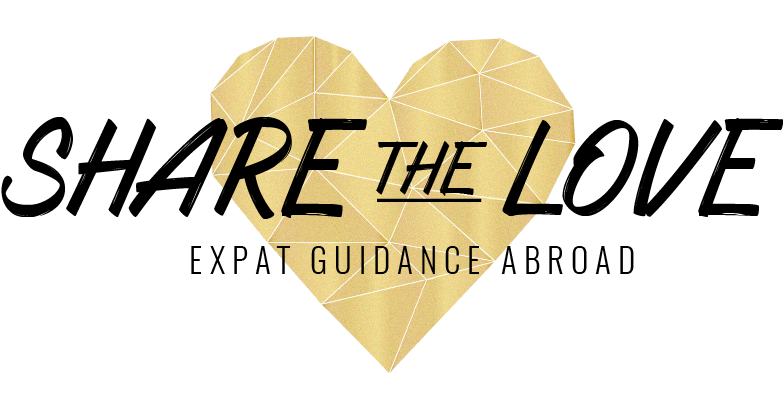 The Expat-preneur: A real deal? Over the last week, I read a couple of academic papers about expatriation. Many papers are dealing with the effect of expatriation on the relationship and the influence of the Expat Partner on the success of the assignment. One paper, in particular, caught my attention: “The expat-preneur: conceptualizing a growing international career phenomenon” by M. Vance, Y. McNulty, Y. Paik and J. D’Mello.